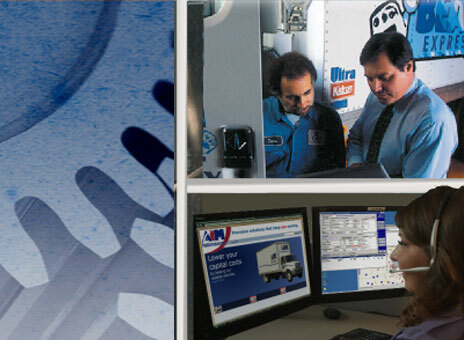 AIM NationaLease is the industry leader in full service truck leasing that is dedicated to unparalleled service and strategic solutions for the clients we service. We combine innovation, technology and flexibility so that our clients get efficient, cost-effective solutions to their trucking and logistics needs. If you are ready to provide top-notch customer service, we want you to join our Talent Network and apply for one of the driver and mechanic jobs with Aim NationaLease. Our recruiting department is currently looking for CDL drivers with flatbed driving experience preferred. We also need skilled mechanics to ensure that our trucks stay in top working order. The advantage to joining the AIM team as a driver or mechanic is in our size. We are large enough to give our employees great opportunities and room to grow, yet small enough to feel like home. Whether you are looking for diesel or tractor truck mechanic jobs or CDL driving jobs, AIM NationaLease offers great pay, benefits and signing bonuses! Come work for a company that offers weekends off. Positions available nationwide! Whether you are providing safe, reliable deliveries or mechanical maintenance to our fleet, our reputation relies on you. Join the Talent Network and apply today!